Demystifying Web Development: What Goes Into a Website? Designing a website is one of the few things business owners tend to shy away from when starting out even if they know that having one is crucial for growth. Many agencies can be hired to create beautiful, functional web designs in Kansas or any other state. Yet it may be worth it to learn what goes into designing a website. After all, you don’t want to waste any time arguing with your web designer over things you may not understand. “Front-end” development usually refers to the side of the website that you or your customers see. The first thing your customers see and interact with is the user interface (UI) of your website. Good UI design ensures that your customers can interact with your website without confusion. Efficient UI design also ensures that your customers will be enticed to visit your website again. Responsive web design is simply the concept of having a website that responds to your customer’s behavior and their mobile device. Websites with responsive design adapt to the differences in resolution, scripting abilities, and orientation of web-enabled devices. User preference is key to creating a site with responsive design. If “front-end” deals with the user, the “back-end” deals with the servers and data that host the website information. A Content Management System (CMS) helps businesses control what appears on their website. 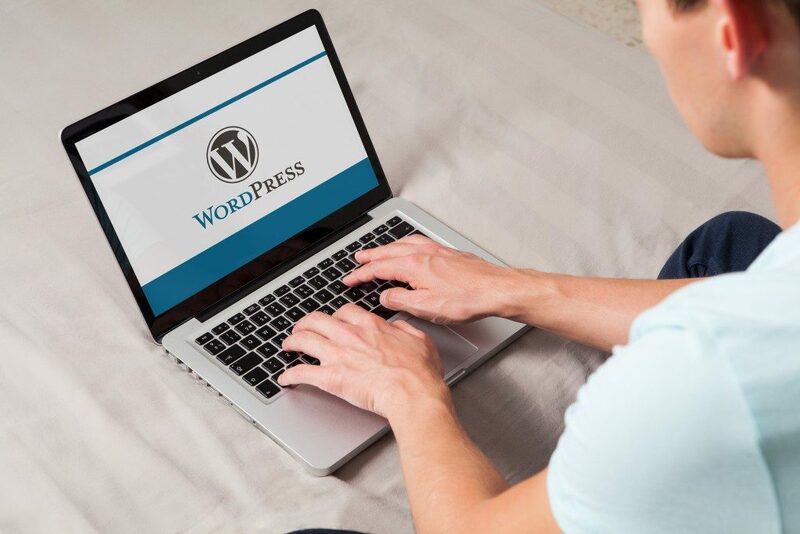 The back-end of a CMS such as WordPress involves fine-tuning its back-end code to tailor it closer to what the client needs. Since a CMS doesn’t require knowledge in coding to make it work, it’s ready to manage your content out of the box. You can add photos, embed documents and other forms of interactive content in a post, and let the system manage how it’ll turn out on your website. Both front and back-end development need optimization. Having a fast website means the back-end of your website is optimized. Faster load times also mean search engines like Google will rank your website higher in their results page. A solution to give your website faster load speeds is to sign up with a good cloud-hosting plan or if you have the cash, rent a server and hire a system administrator for dedicated hosting. Back end load time has consequences for front end or content optimization. A website that loads too long will have users navigate away from your site quickly. To reduce the load times on their end, front-end developers make websites browser-friendly by resizing files and minimizing requests to load a page. Unless you learn how to develop a website, you’re still going to need a good digital marketing firm to design, host, and populate your site with good content. Do plenty of research on what you need from that firm and discuss those requirements clearly before signing up for their services.